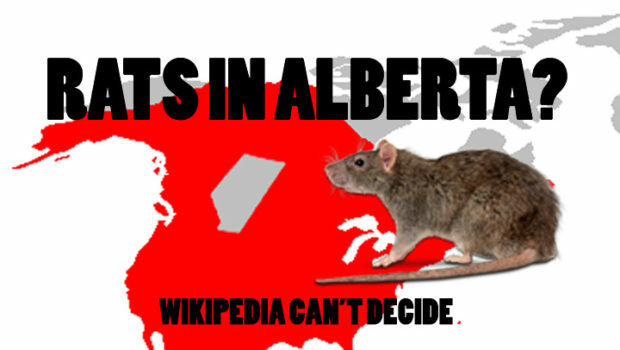 Are there rats in Alberta? 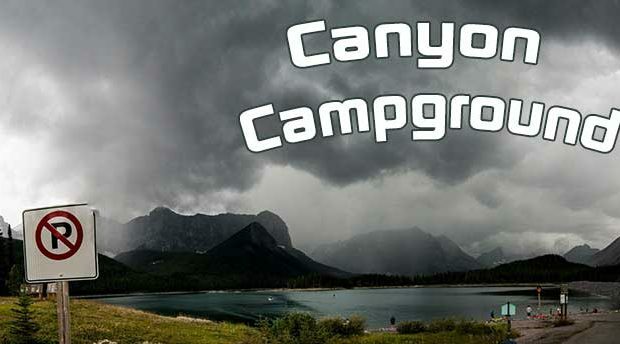 Wikipedia can’t decide. 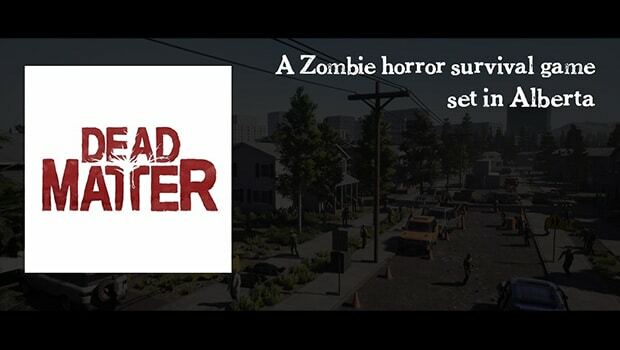 Dead Matter, a zombie survival video game based in Alberta! 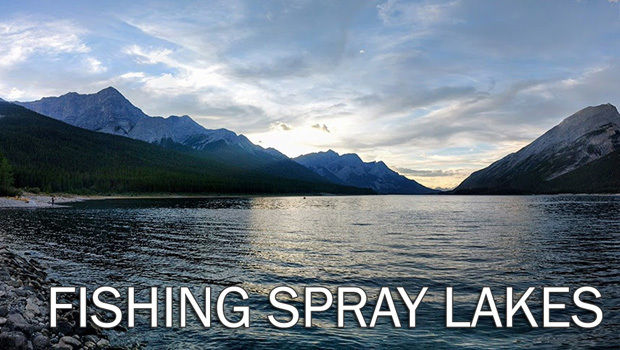 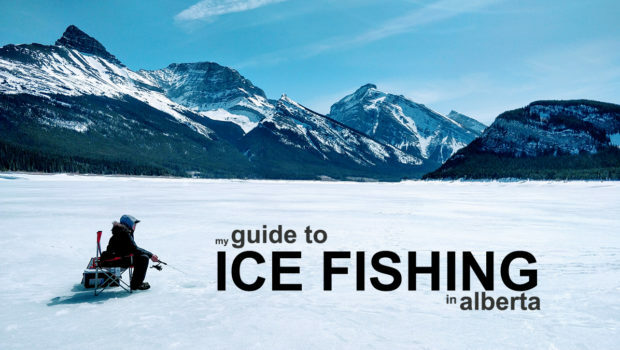 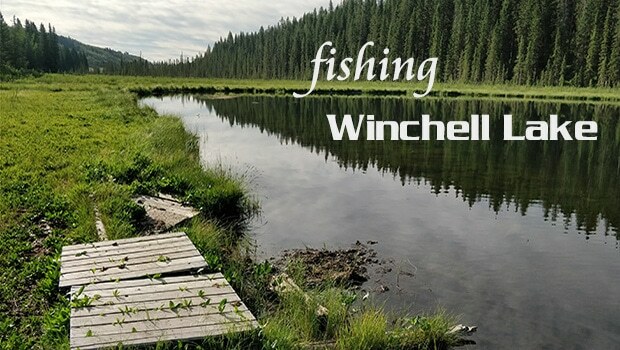 Fishing Spray Lakes, in Southern Alberta.